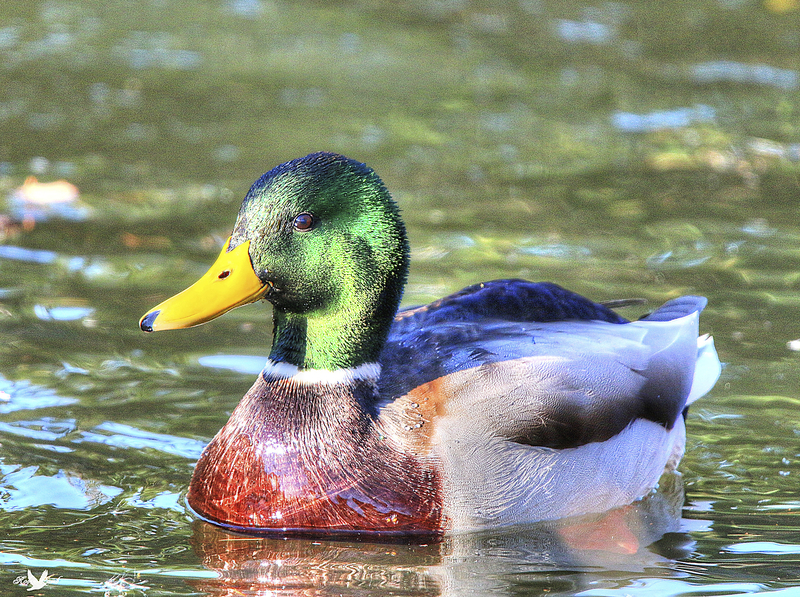 One of my favourite ducks, here’s a drake Mallard in all his glory! All the Best of the New Year to all! This entry was posted on 2014/12/31 by Robin. It was filed under Birds, Ducks and was tagged with drake, Mallard. Have a beautiful new year Robin.